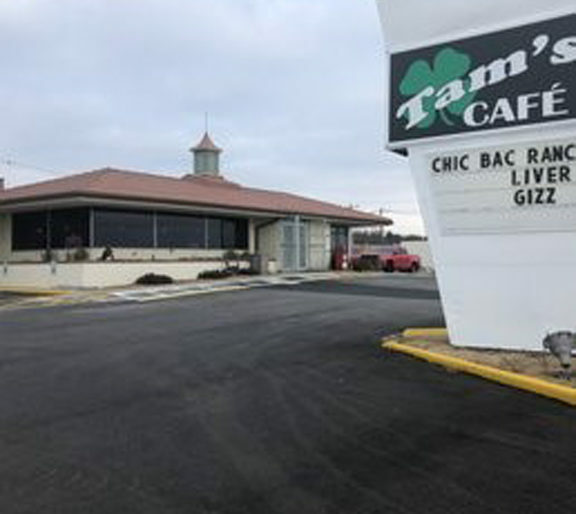 As soon as the doors of Tam’s Cafe opened they knew they wanted it to be a little different than the normal restaurant. They wanted it to be a place where you can come with your family or loved one and get a delicious bite to eat, enjoy a conversation, and be provided with excellent customer service. This is exactly what Tammy Stills set out to do when she first decided to open her restaurant to the public on July 11th, 2017. So far Stills is happy and feels as though she is achieving those goals. Prior to opening Tam’s, Stills had worked in the restaurant business for 20 years. She had dreams of owning her business and the first time an opportunity appeared, she pounced. She loves to make people happy and the easiest way to do that she hopes is through their stomach. She demonstrates certain qualities such as eye contact and making sure your cup always is filled with plenty to drink. She also insists you get what you ordered cooked to your liking. All things that will make for a successful restaurant business. This is the environment of Tam’s Café, where you can see that it is more to her than her job, it is her life and she has set out to make sure that the customer is happy and has a positive experience at Tams Café. She hopes this will bring them back time and time again. Tam’s has something for everyone! They offer happy hours and early bird senior specials as well a daily special at lunch and dinner. On Wednesday nights kids are offered a discounted meal with the purchase of an adult meal, a buffet is offered on Friday night, and Saturday and Sunday morning they have a breakfast buffet where they offer normal breakfast fixings with fresh fruit, juices, drinks and coffee. 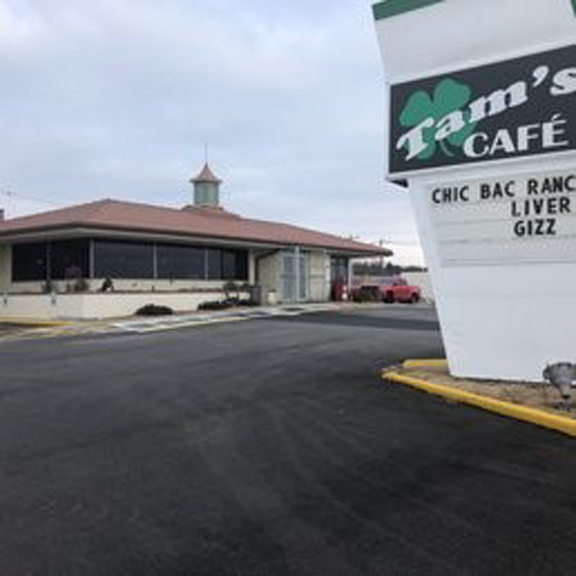 Tam’s Café is a great place, the staff is polite, and you can get away for a little bit while enjoying a home-style cooked meal and a hot cup of coffee. Stills credits her parents for giving her the encouragement and support that kept her working until she got her own business. 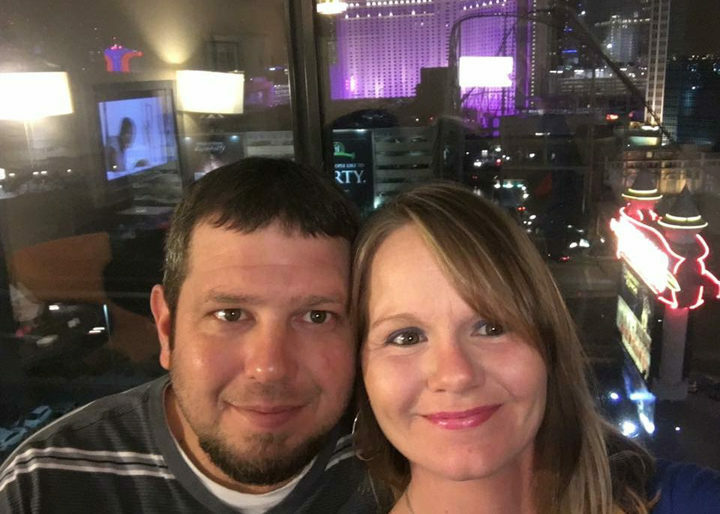 Though her father passed away about three years ago, Stills knows he would be proud of the work she put into her restaurant, the one they wanted to own together, prior to him falling ill. With support from her mother and her family and friend, Still’s sees herself as well on her way to a successful business.